Soil remediation, is a phrase that refers to different procedures designed to remove contaminants such as hydrocarbons, heavy metals, pesticides, cyanides, volatiles, creosote, and semi volatiles from dirt. Soil remediation is required to clean and maintain top quality criteria of dirt, water and air that may consequently advantage commercial cultivation, and wild flora and fauna. There are four main forms of soil remediation methods for the removal of pollutants and contamination from soils which have accumulated enough documentation to provide them prominence being used. Bioremediation: Bioremediation involves treatment of contaminated lands by biological means. The process uses bacterium, particularly targeted to absorb and break down hydrocarbons together with other pollutants from land. The Benefit of the procedure also lies in the fact that whenever contaminate is consumed all the germs die off. Nevertheless, notice that the procedure is more successful in dirt that preserves 70 degrees F of temperature with irregular rain for optimal moisture. And for bioremediation to be efficient in colder climates, soils must be suitably covered and insulated. It’s since the colder the ambient weather will be, the longer the reclamation time the process will take. Popular Bioremediation Services Company Suppliers – Solutions, Delta Remediation Inc. Thermal Soil Remediation: This method includes heating contaminated material in this PTU to evaporate hydrocarbon impurities and water. 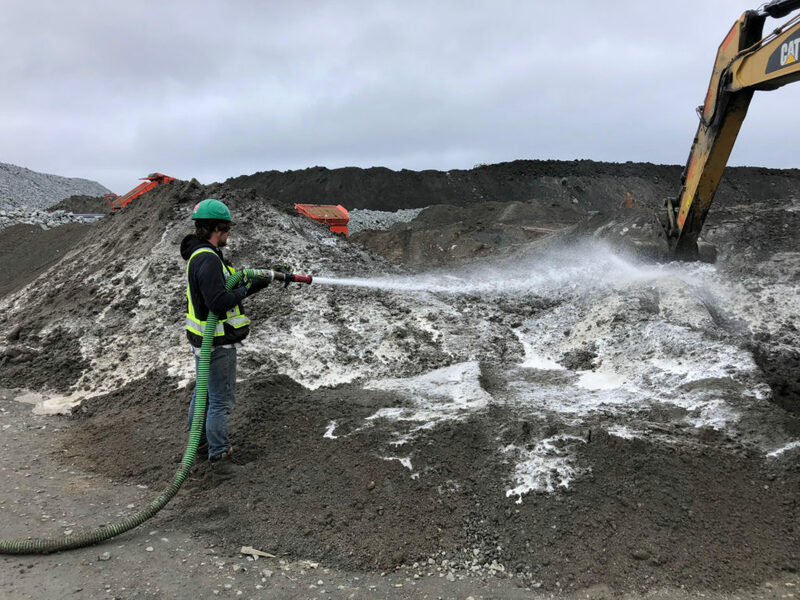 Here, polluted materials are often treated at temperatures of 650 F to 900 F, and after that Discharged from the PTU to a cooling unit, which is a mixer, or auger where water is added to get cooling and dust control. The treated material is then discharged from this cooling unit through a conveying system, ready to get testing, and subsequent recycling. The actual time the procedure takes in treatment depends upon different factors like depth of this hydrocarbon pollution, this concentration level of contaminate, pH factor of this dirt, and permeability of the dirt. Encapsulation: The process of encapsulation doesn’t filter contaminants from dirt so much as it separates them. This could be done in lots of ways, but probably the most typical ways includes mixing the contaminated dirt with lime, cement, and concrete, leading to preventing the contaminants from spreading to wash soil.